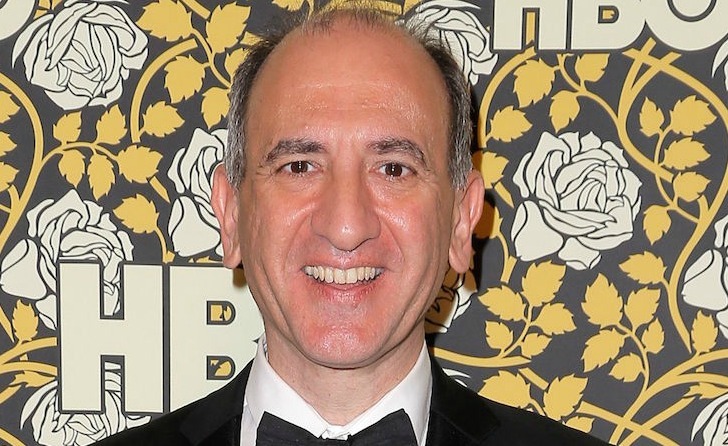 As the Oscar-nominated screenwriter of “In the Loop,” the creator of “The Thick of It” and “Veep,” plus the director of “The Death of Stalin,” Armando Iannucci has established himself as one of the most renowned satirists working today. On Monday, the Scotsman began shooting his next feature — “The Personal History of David Copperfield,” starring Dev Patel, Tilda Swinton, and Gwendoline Christie — but he recently told IndieWire that producers required convincing that he could helm an adaptation of a Charles Dickens saga. Orphan-turned-author Copperfield has been played by a white man in more than a dozen previous onscreen tellings, including a three-time Oscar nominee from director George Cukor (1935) and TV movie starring Hugh Dancy (2000). Thus Patel — a Brit of Indian descent — made headlines when announced as Iannucci’s lead in February. “I want the audience to feel that this is a fresh story and a new story, rather than us telling something that’s been told for centuries,” said Iannucci, noting that his script, penned with “In the Loop” collaborator Simon Blackwell, utilizes Dickens’ 19th-century dialogue. FilmNation and co-financier Film4 supported the color-blind casting from the start. Assembled by casting director Sarah Crowe, the ensemble also includes Iannucci project veterans Hugh Laurie (“Veep”), Paul Whitehouse (“The Death of Stalin”), and former “Doctor Who” Peter Capaldi (“The Thick of It,” “In the Loop”), as well as Ben Whishaw (“The Lobster”), Aneurin Barnard (“Dunkirk”), Daisy May Cooper (“This Country”), Morfydd Clark (“The Falling”), Benedict Wong (“Avengers: Infinity War”), Anthony Welsh (“Fleabag”) and Rosalind Eleazar (“Howards End”). Lionsgate will release the film in the U.K, and an American distributor is not yet in place.